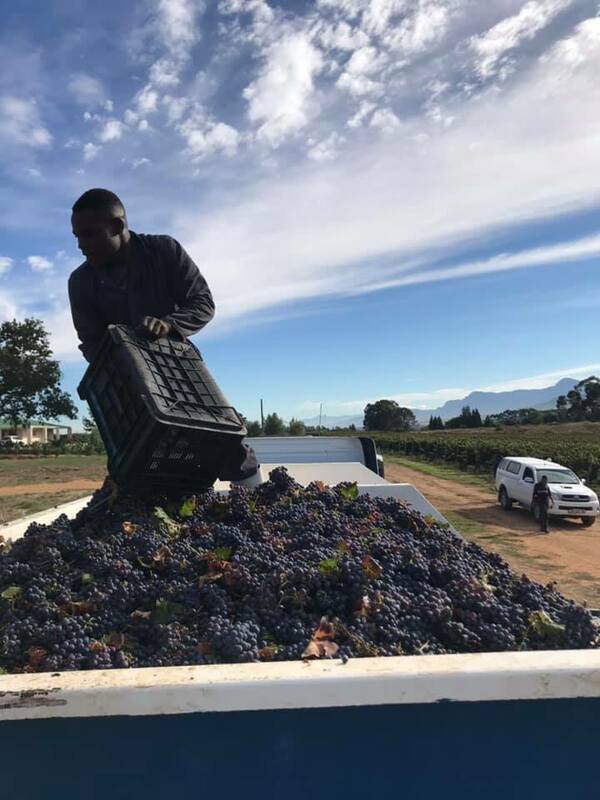 After a 2 year drought, Cana Wine Estate celebrated it’s first Harvest with new owners of previously Nwanedi Country Manor. 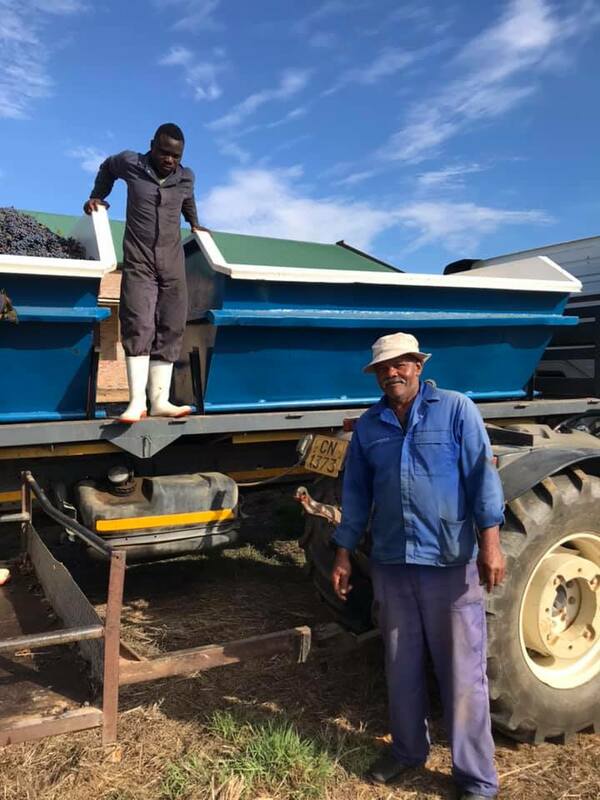 Mid March brought on the successful harvest of our caberbet grapes. 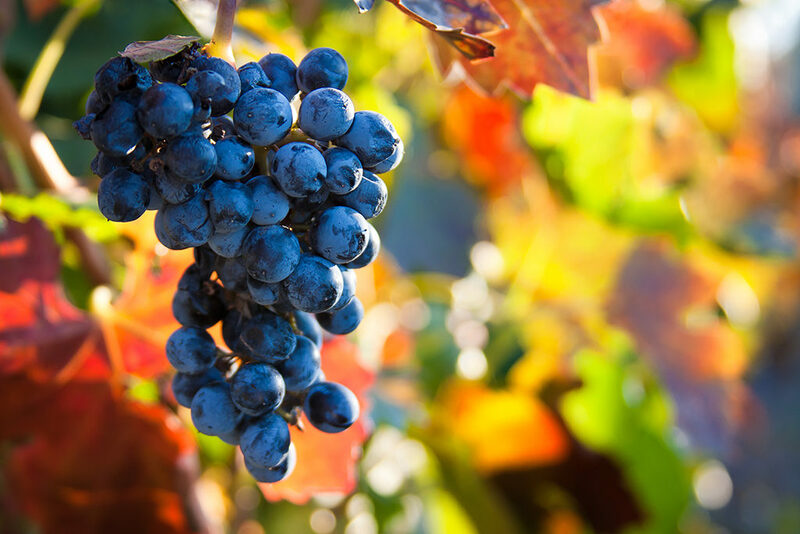 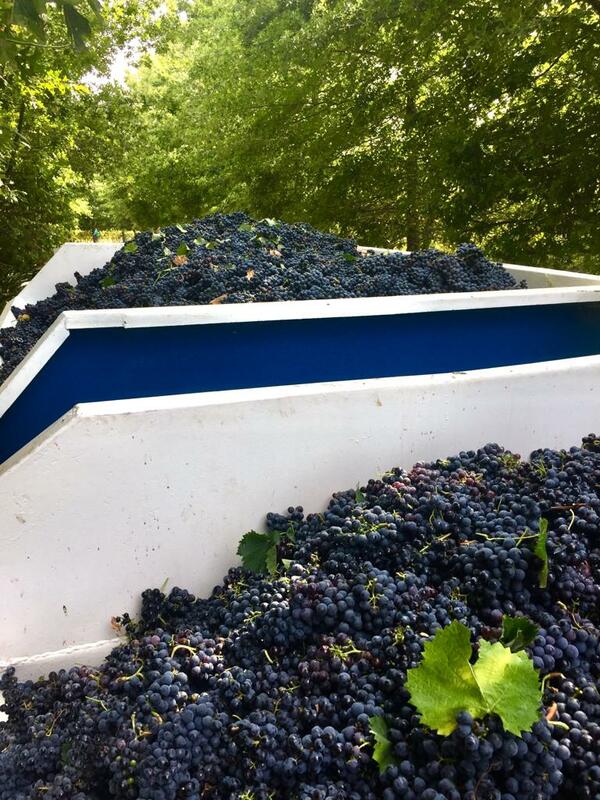 Hand picked by our passionate pickers, we look forward to a delicious wine especially blended for the estate.